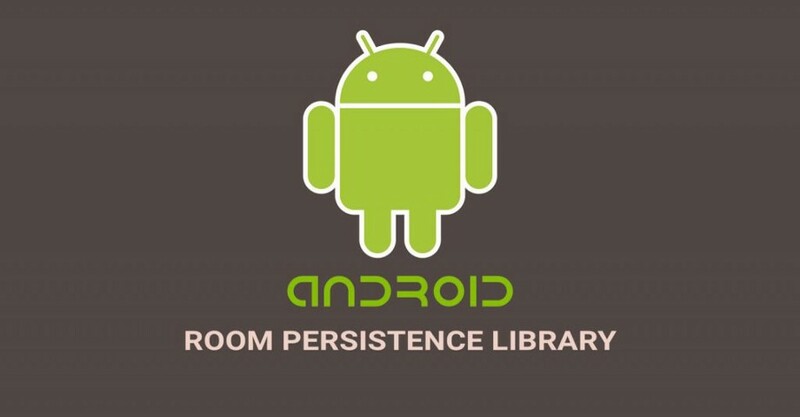 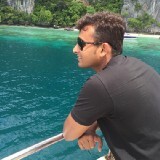 How to start with Android Room Persistence Library? 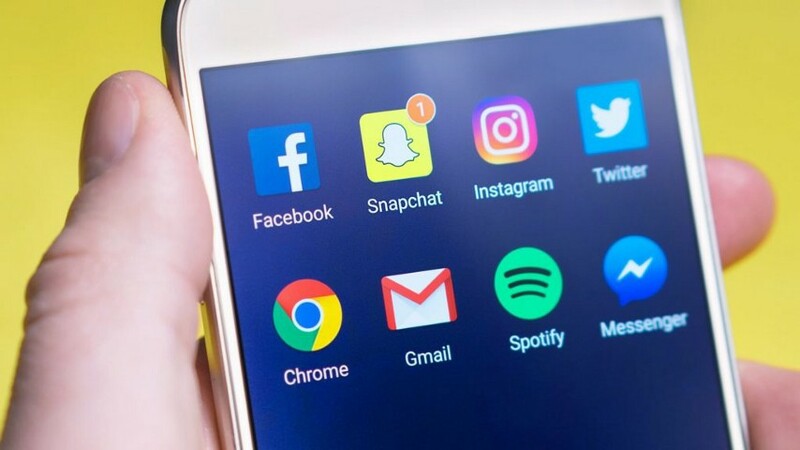 How to Send PushNotification Using Firebase? 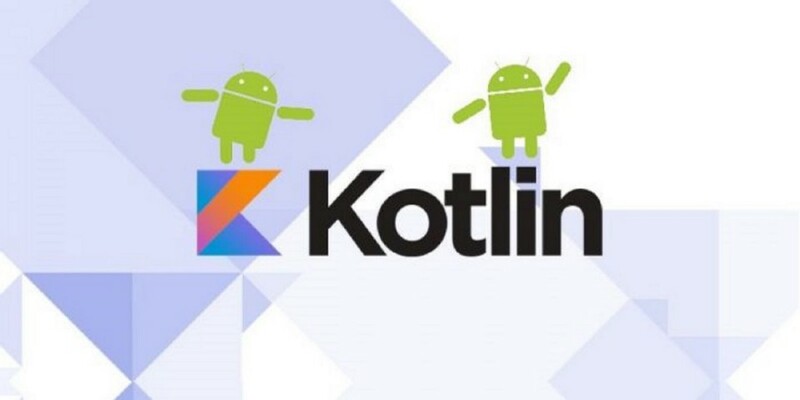 Learn: How to start with kotlin?